Inspiration | Fit Girl. Happy Girl. It’s been a VERY busy last couple of days with the Walt Disney World Marathon Weekend I went to with Runner’s World but it was an amazing weekend. 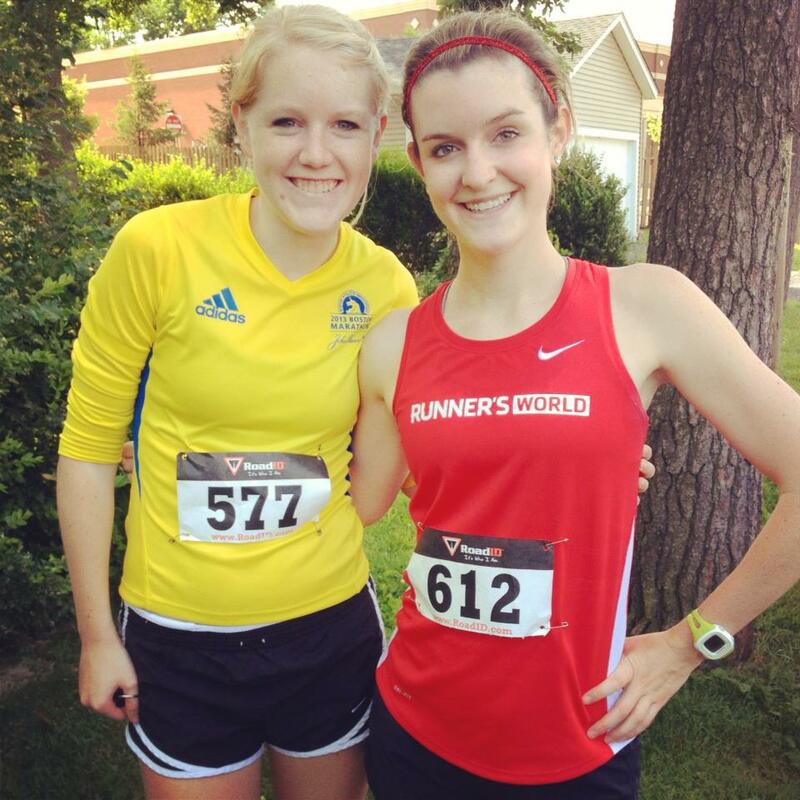 I ran the half-marathon (race recap to come later) and hit a HUGE PR! 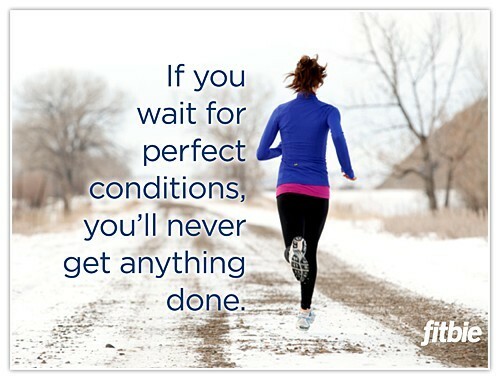 The race gave me the confidence to go forward with the 2013 run resolution a little sooner than I planned (again, post to follow) but I’m feeling good about it and can’t wait to start. 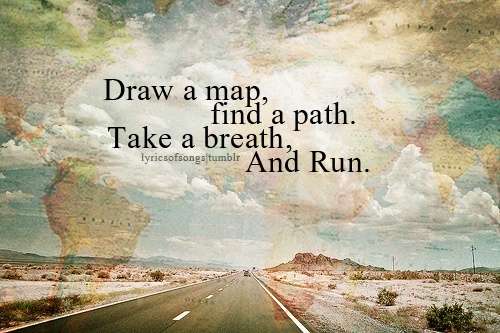 Meanwhile, a little Monday Motivation is always good and I saw this graphic on Pinterest and had to share it. 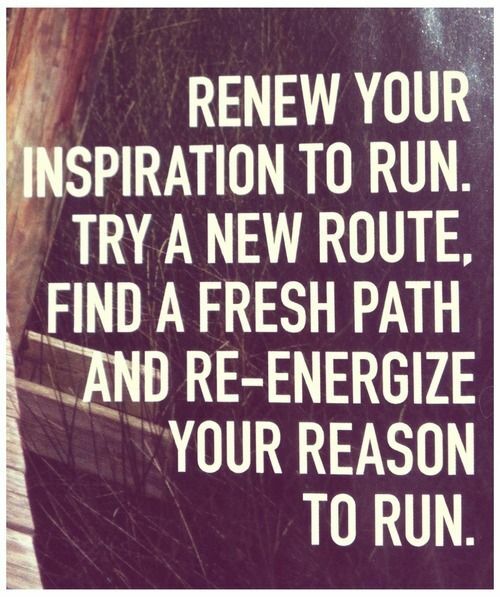 Run strong this week! This photo doesn’t need too much explanation except for an apology to all my male readers who may not appreciate/relate to it. 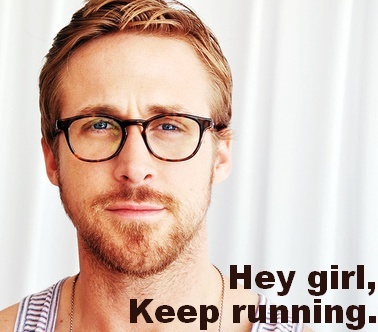 But, if this guy tells you to keep running, you keep running! 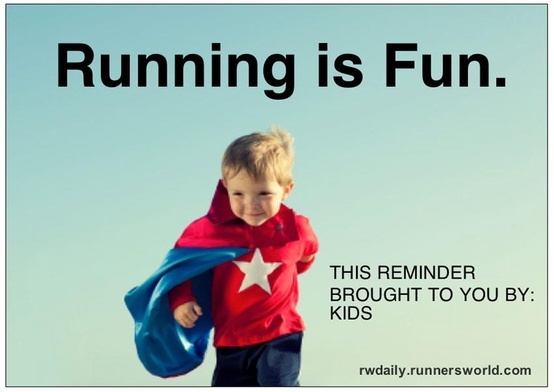 I hope everyone’s runs go well this week. 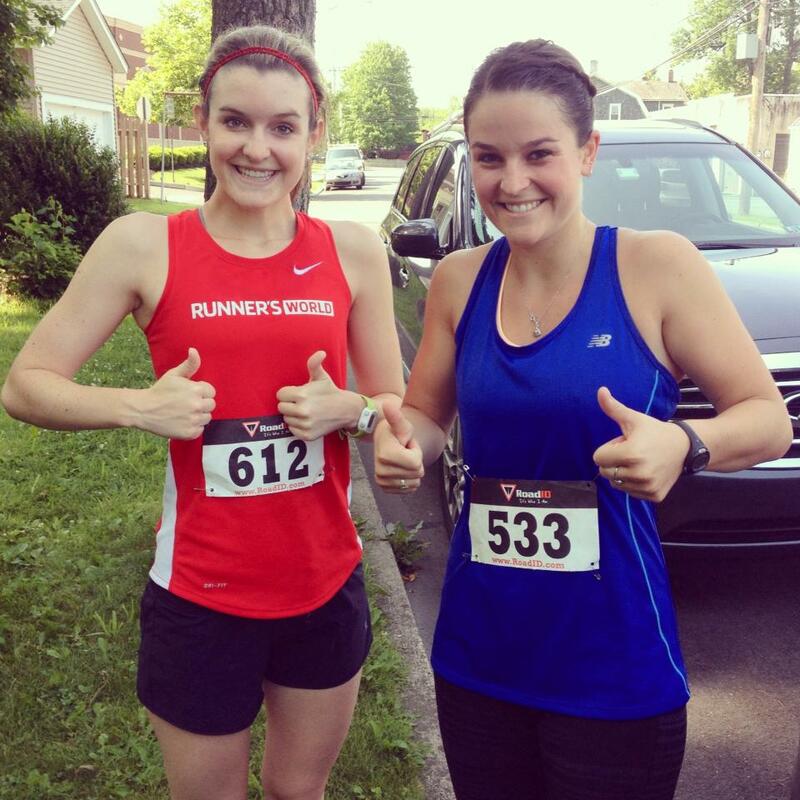 Run happy!